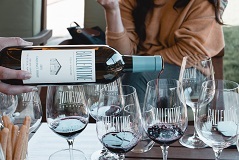 Recently awarded 93 points by Robert Parker’s Wine Advocate, this wine is 100% estate grown from our Pocai Vineyard in Calistoga and our Fig Tree Vineyard, nestled next to the Vaca Range in St. Helena. 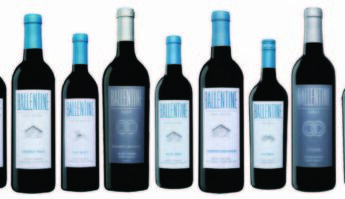 Both vineyards are meticulously farmed, with 13 different Cabernet lots considered for our final blend. Combining structure from the grape itself, along with an aggressive oak program, this wine showcases balanced fruit and earth-driven characteristics that compliment this wines potential longevity. The 2015 Cabernet Sauvignon Reserve represents the most unique and vintage driven flavors we could capture in one bottle. Our roots run deep beneath the soils of Napa Valley where we continue to farm our 100+ year old estate vineyards and produce wonderful wines that are true expressions of the terroir. We are one of the few old, small family wineries in Napa Valley. 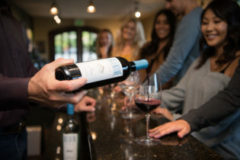 We aim to provide our guests an authentic involvement with a working boutique winery and a real Napa Valley experience rooted in our history and our future. We hope you enjoy our wine!